Cover Drive has debuted a new song online. 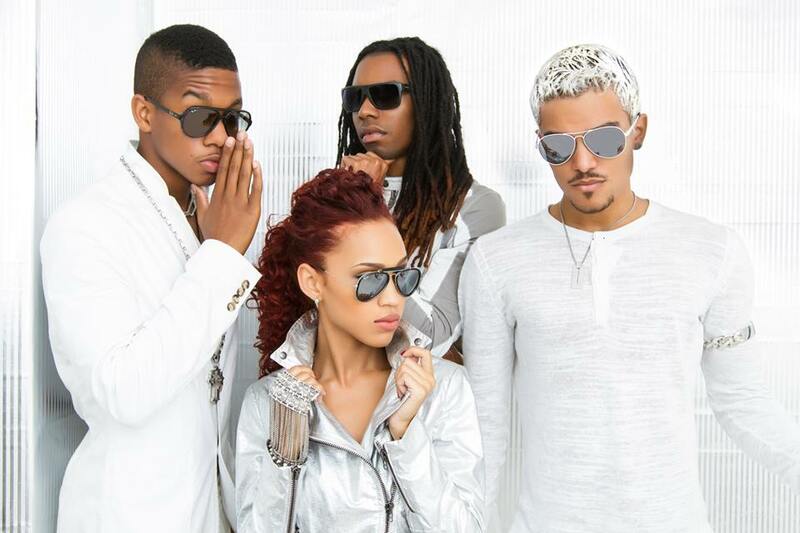 The Barbadian quartet – consisting of members Amanda Reifer, T-Ray Armstrong, Jamar Harding and Barry Hill – posted “Dis Ain’t Love” to their official SoundCloud on Friday (May 30, 2014). Listen to “Dis Ain’t Love” below.